not sure if whimsical is still a 'bad' word to me. for awhile i was completely tired of it as it was used for anything the least bit different or slightly cute. 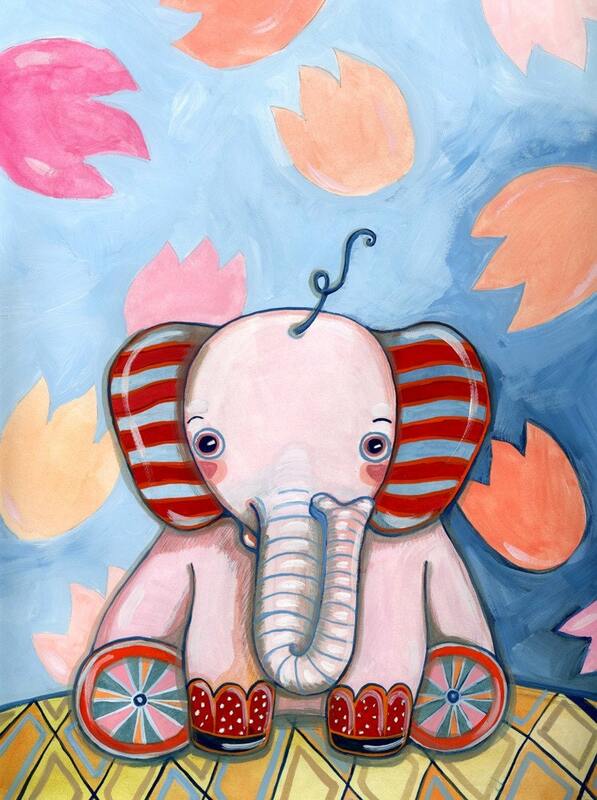 but i'm going to try and embrace whimsical and whimsy again - they really are fun to use. and what else could be used in their place? sigh...i used to be a walking thesaurus but my brain has become so mushy! this is ella the baby owl plush :o) she's a cutie! as many folks know i'm not a 'pink' person by nature - i rarely wear pink, and when i do i prefer the shades of magenta, raspberry, coral - you know, with some saturation. 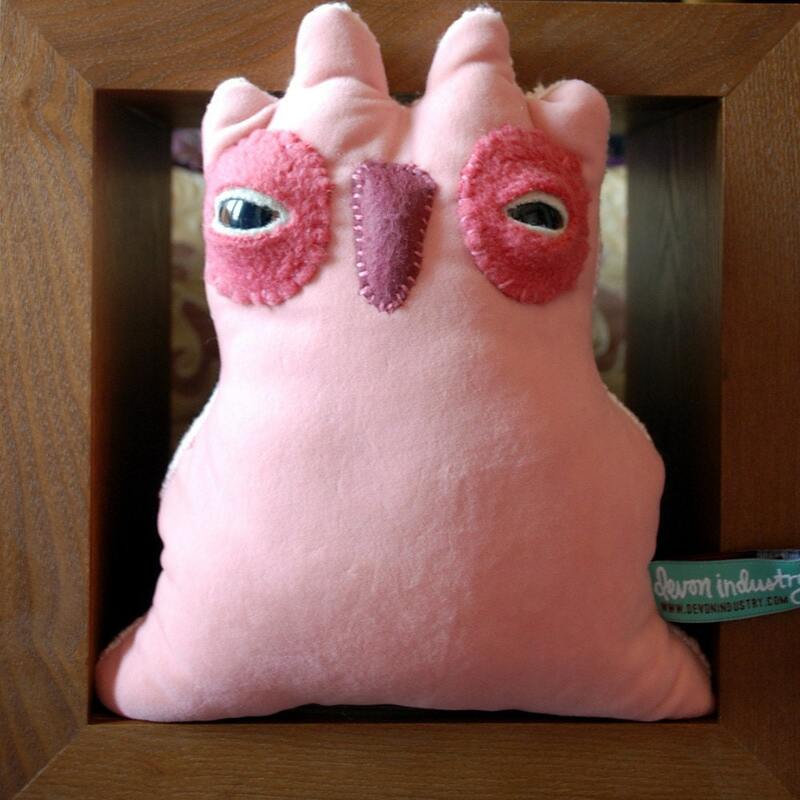 but i've been loving that really light shade of pink (okay, this owling is more like cotton candy pink) for some of my animal creatures and it seems to be making several little girls out there (and plenty of grown up girls too!) very happy. so i'll keep it up :o) this was a really pretty pink velvet so how i could i not use it anyway? ella is in my shop! 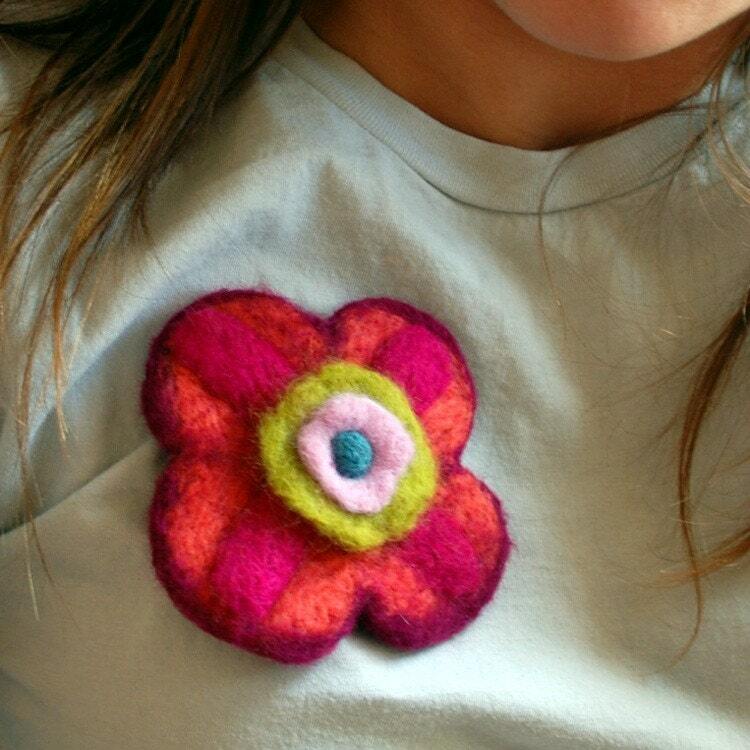 & i have two new 'wooly flora' brooches available. i've decided to name my 'wooly flora' creations this season. so the above wooly is Alice - as in wonderland (it has that sort of 'mad hatter tea party' quality to it - so fun. and the wooly below is Whimsy (yep, i've really taken the plunge into whimsical land, so sorry!). 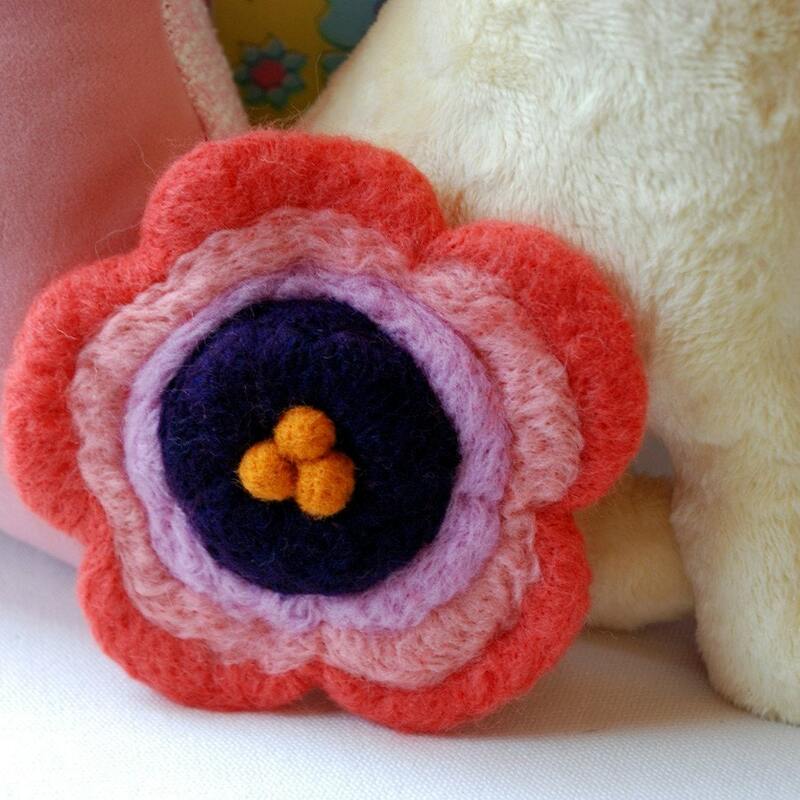 the Whimsy brooch reminds me of something from a children's book illustration of gardens. maybe i'll have to do one of those someday. though, maybe i was thinking of the 'neverland nursery' mural i painted a few years ago? both of the new brooches, Alice & Whimsy, are available and in my shop...come visit me there!